David Bowie may be gone, but his spirit and songs will continue to live onstage thanks to an upcoming tour featuring former members of his band. Following a similar trek earlier this year, "A Bowie Celebration: The David Bowie Alumni Tour" will do a brief run of shows later this month, before embarking on a full tour in February. The 2019 dates start on February 6 in Mesa, AZ, and will reach Canada for stops in Vancouver on February 16, Kitchener on February 27, Toronto on March 1 and Montreal on March 2. The 2019 tour will wrap up in Dallas on March 22. 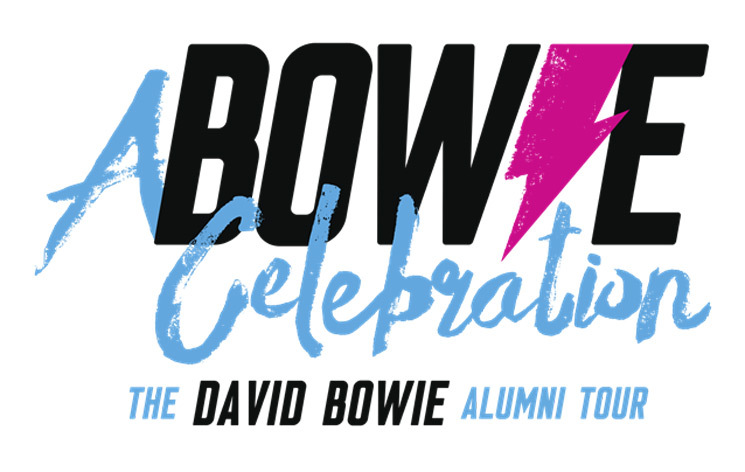 This time around, the featured performers from Bowie's bands include Mike Garson, Earl Slick, Gerry Leonard and Carmine Rojas, as well as additional vocalists like Bernard Fowler and Corey Glover, and drummer Lee John. Among the guest singers who have joined the tour in the past are Evan Rachel Wood, Perry Farrell, Joe Sumner, Fantastic Negrito, Mark Plati, Mr Hudson, David Liebman, Gaby Moreno and Sass Jordan. See the full list of upcoming dates below, as well as a trailer for the upcoming concert events.